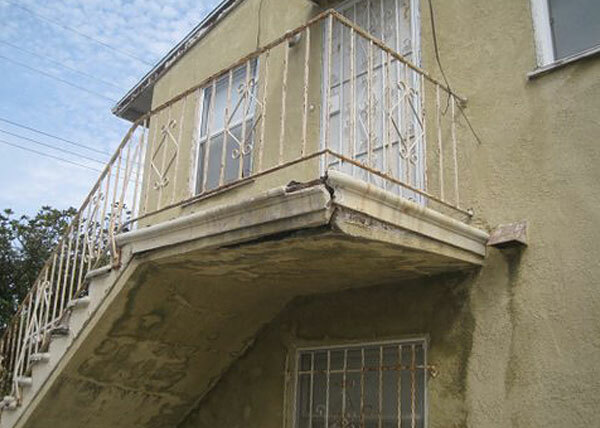 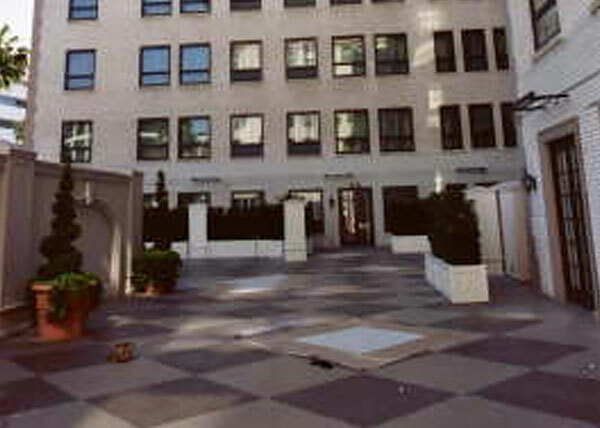 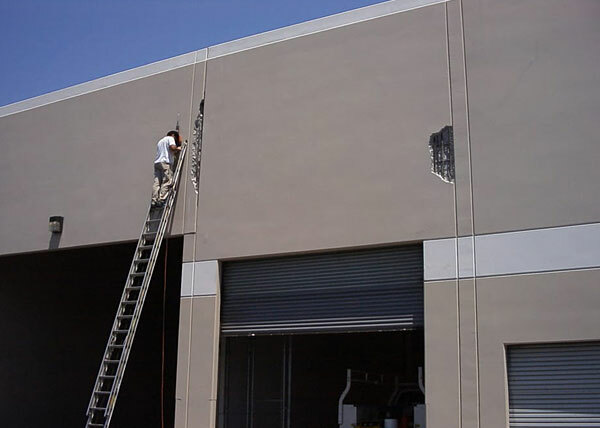 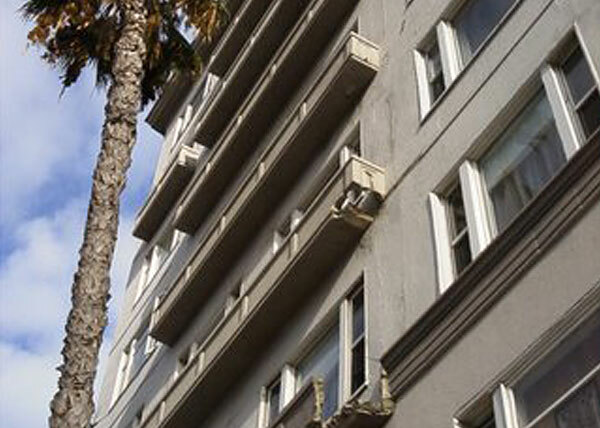 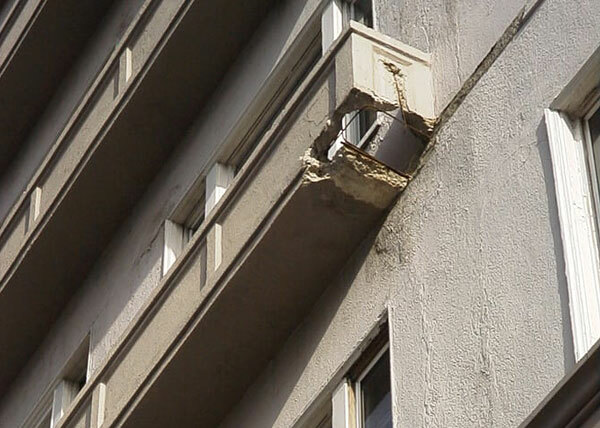 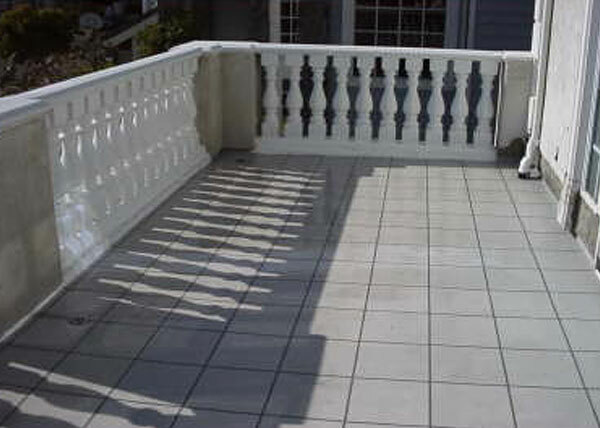 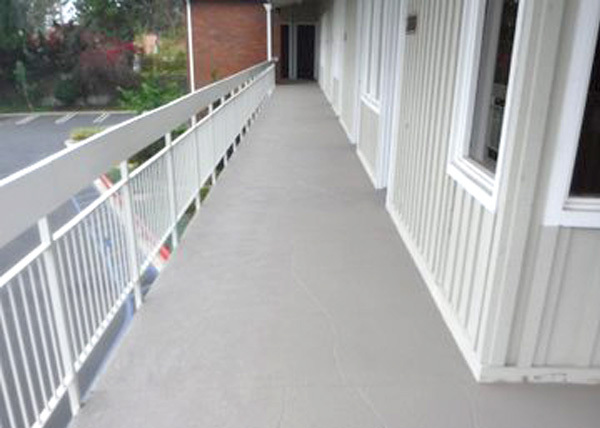 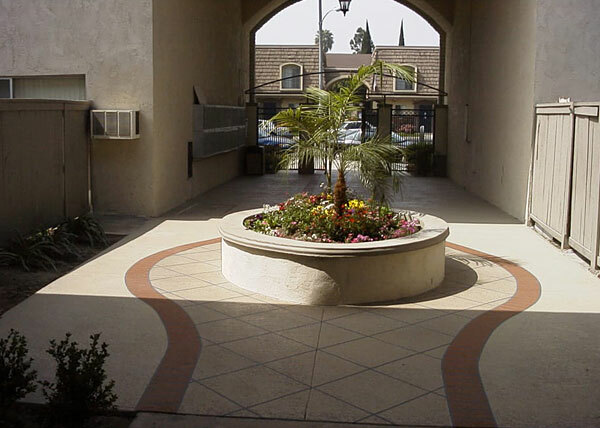 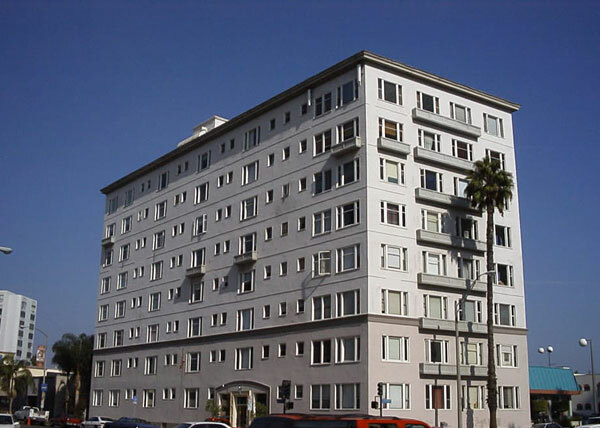 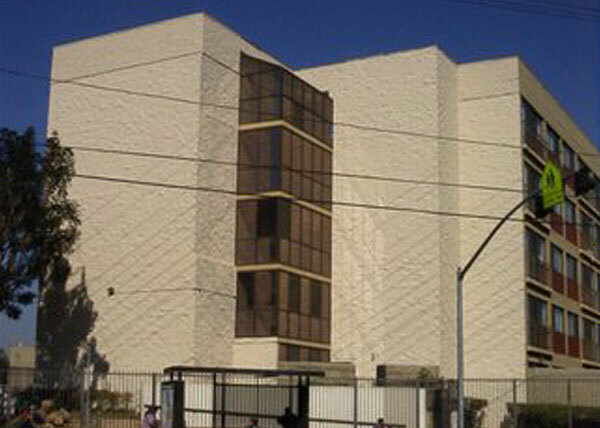 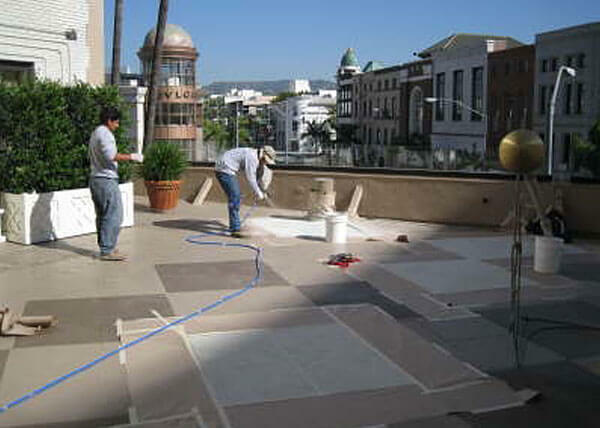 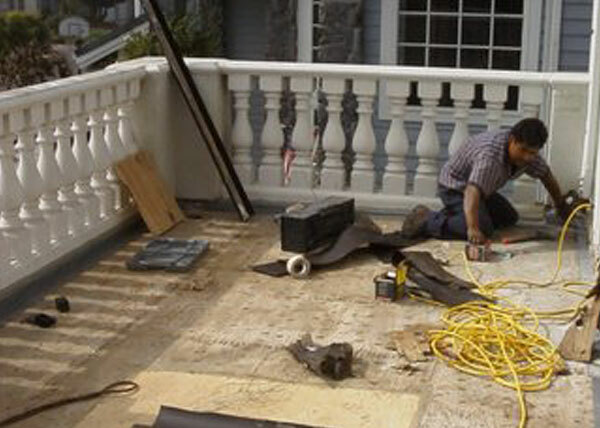 Concrete Restoration Systems repaired and resurfaced damaged concrete balconies for this building restoration project in Huntington Park, CA. 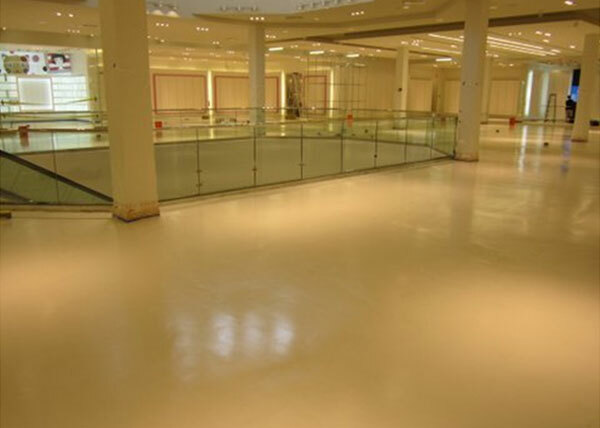 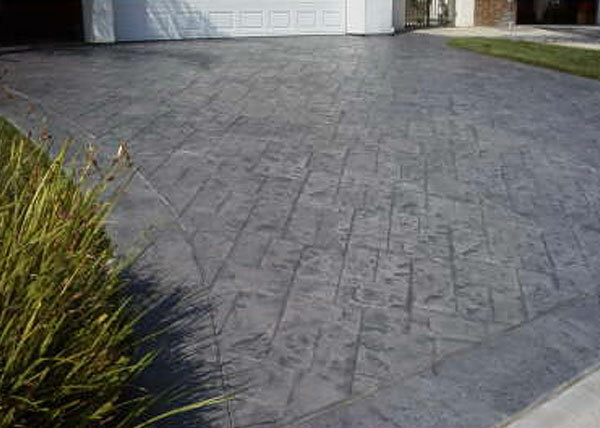 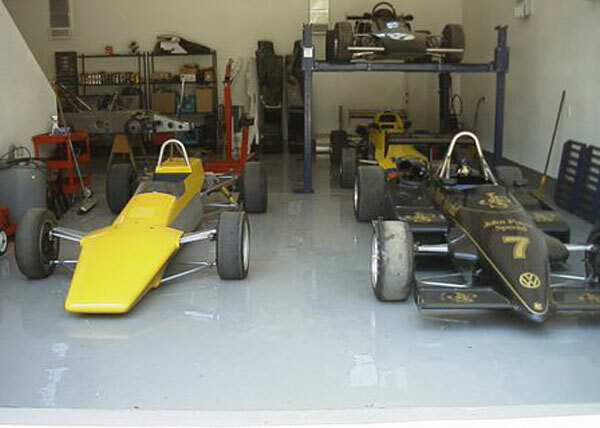 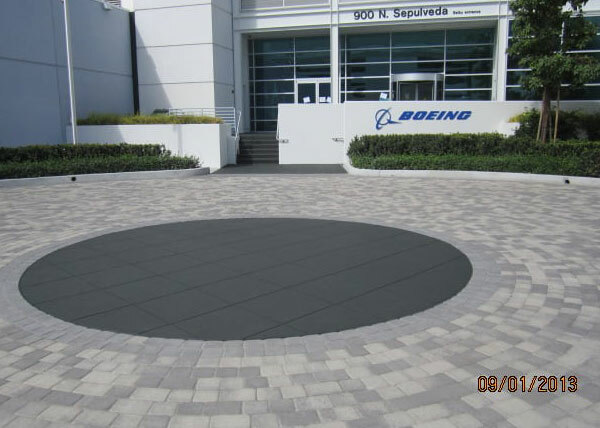 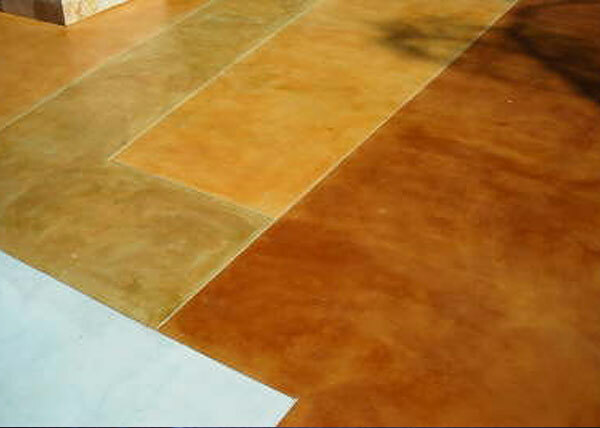 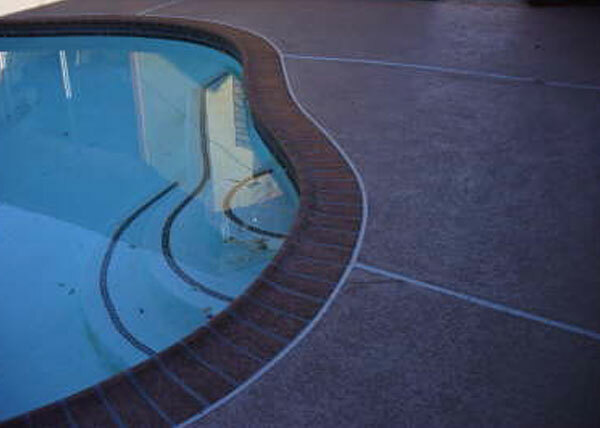 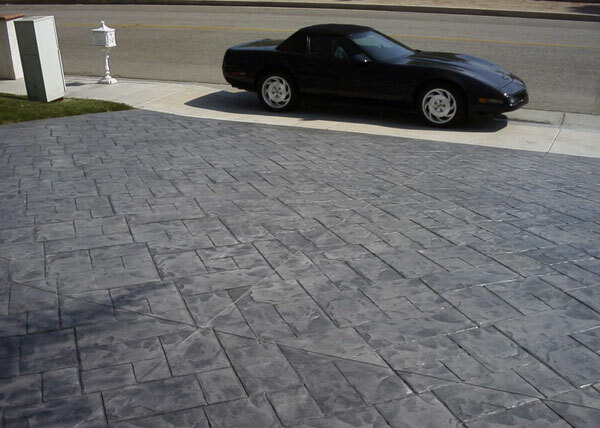 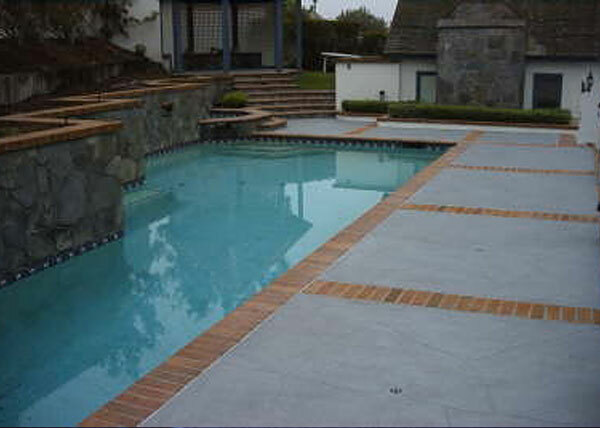 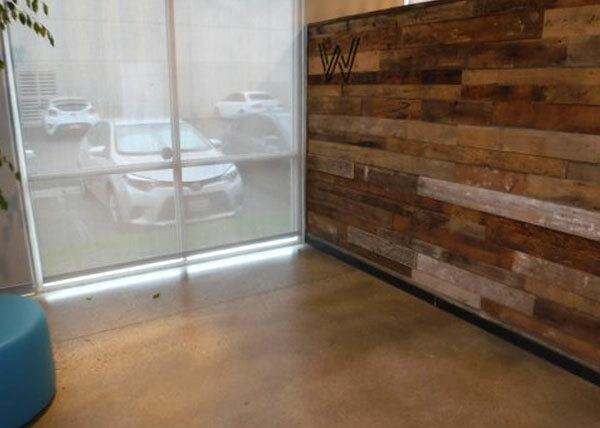 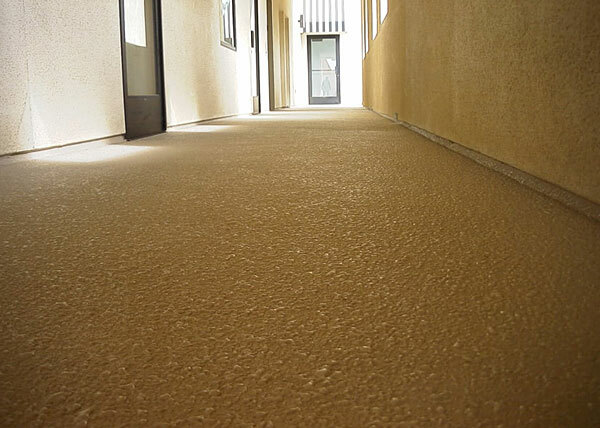 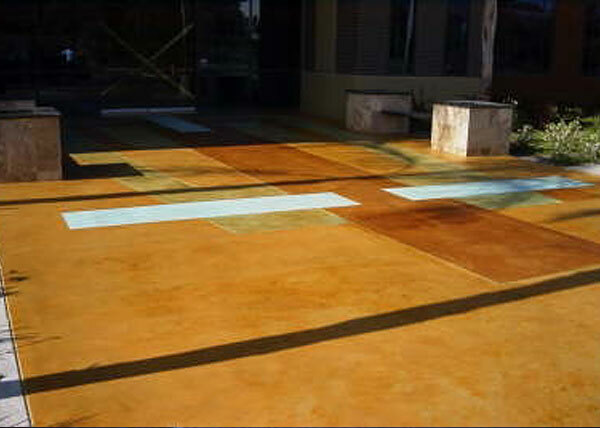 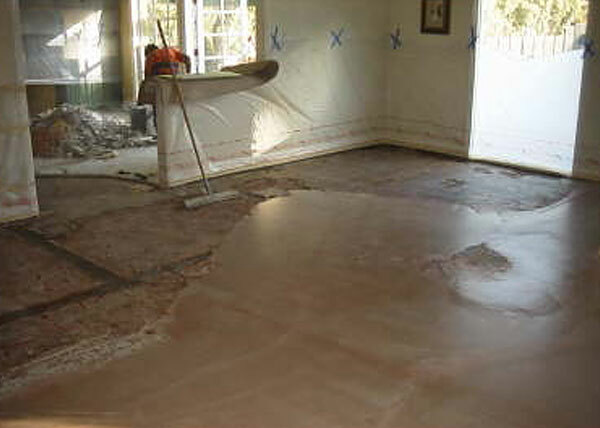 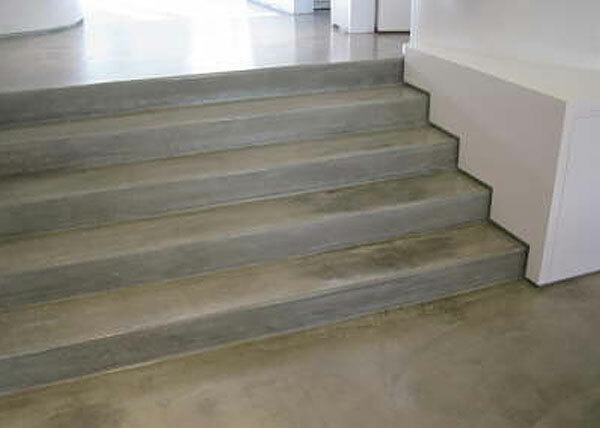 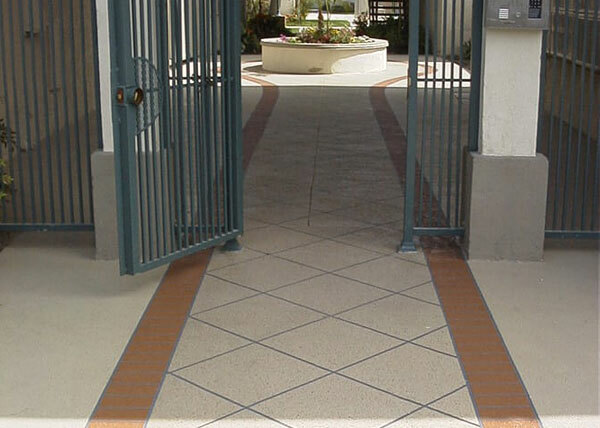 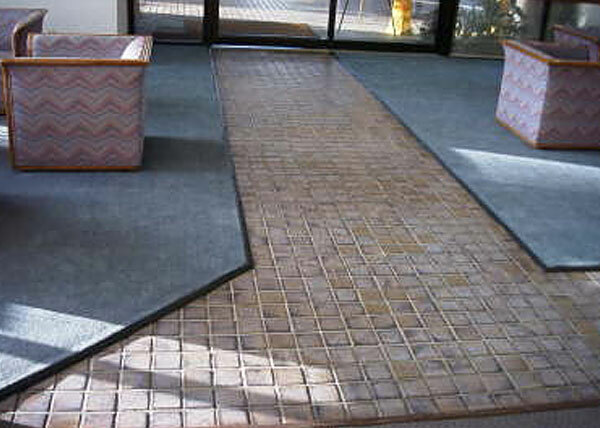 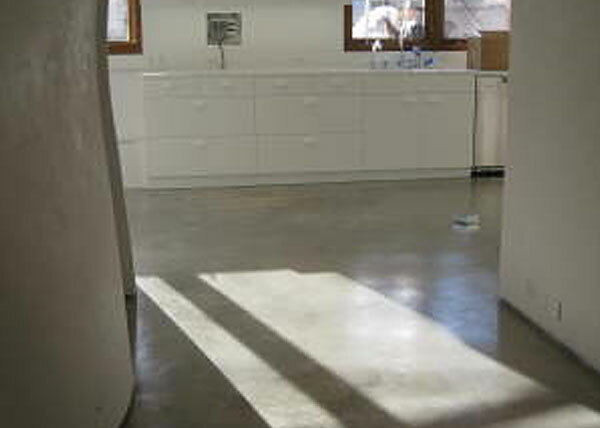 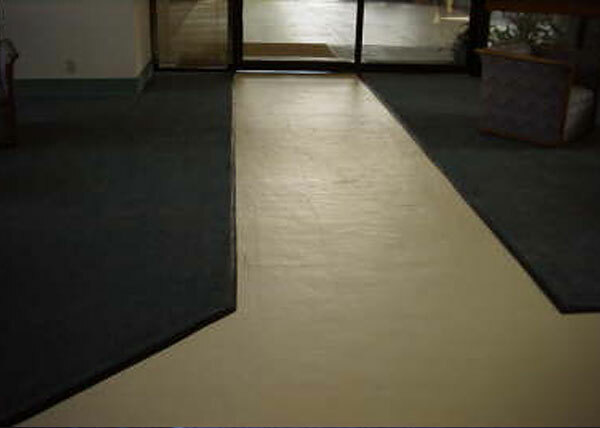 Concrete Restoration Systems resurfaced this stunning concrete floor in Anaheim, Ca with a decorative, custom finish. 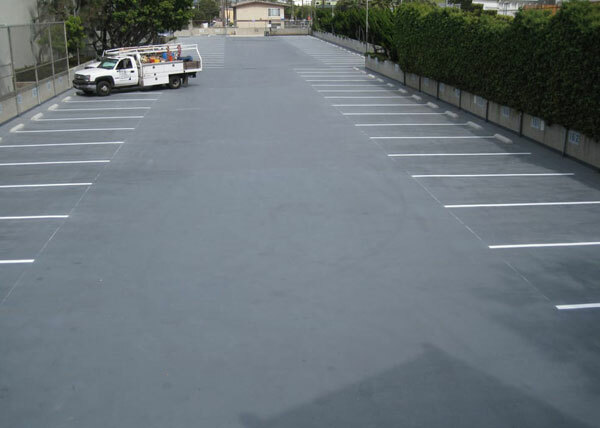 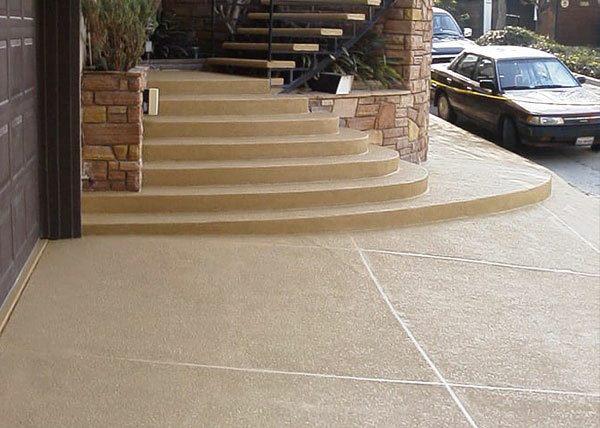 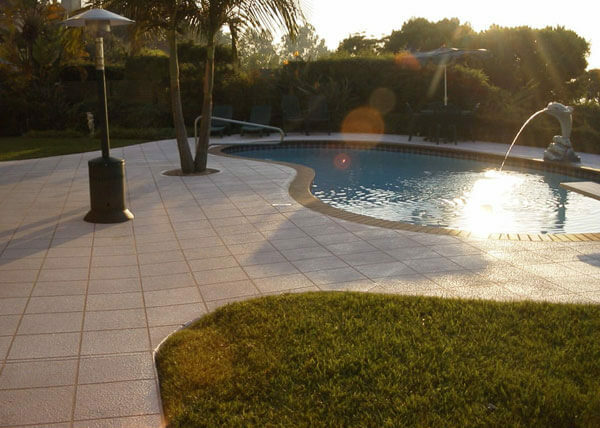 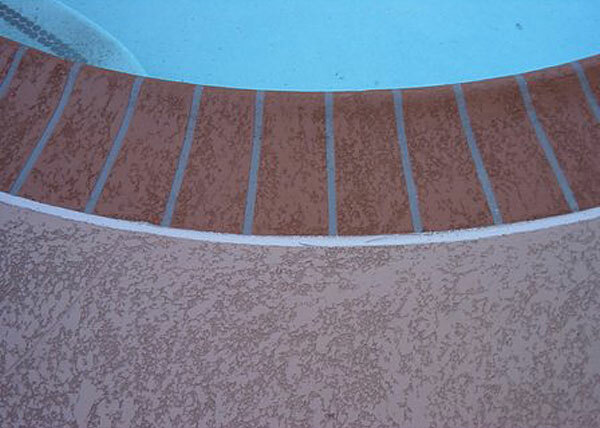 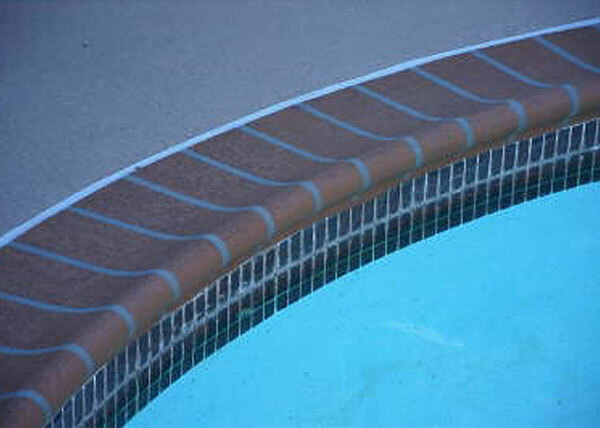 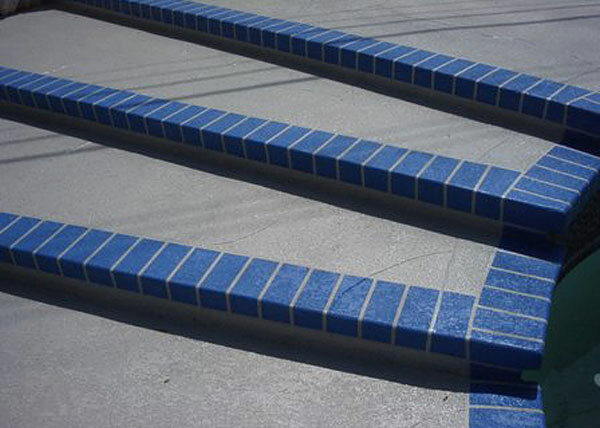 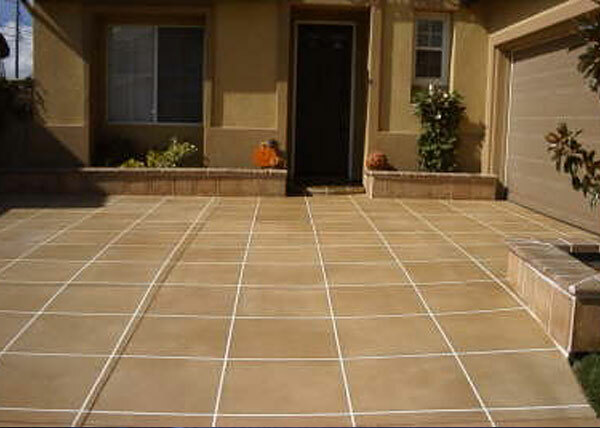 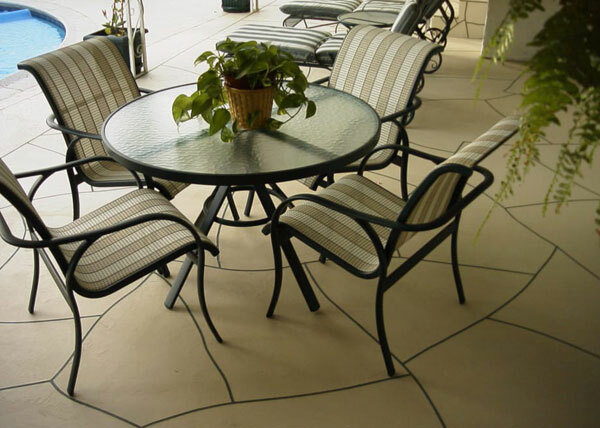 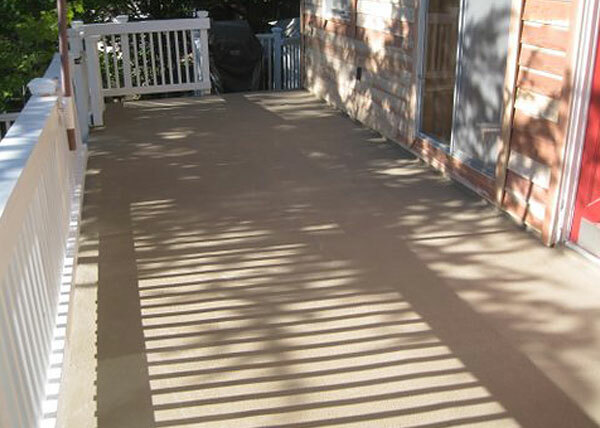 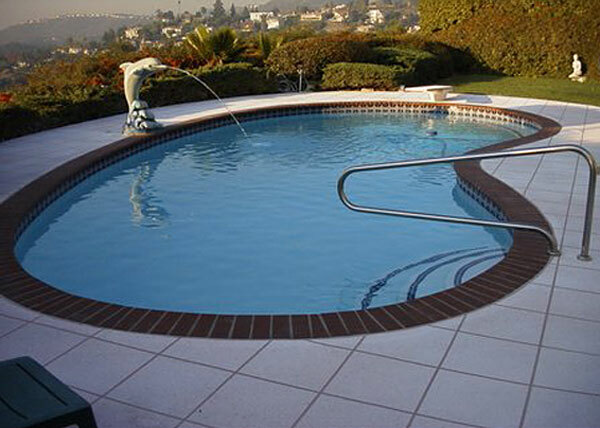 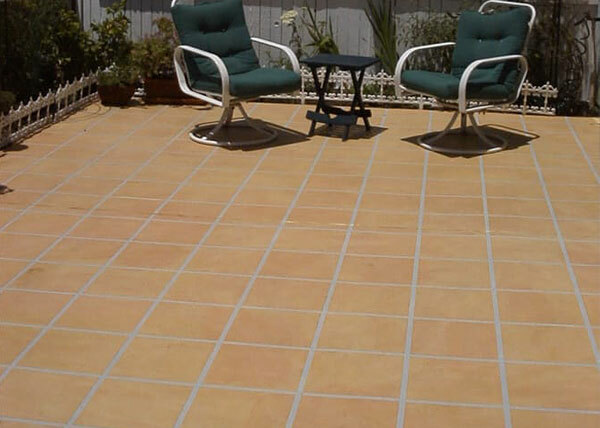 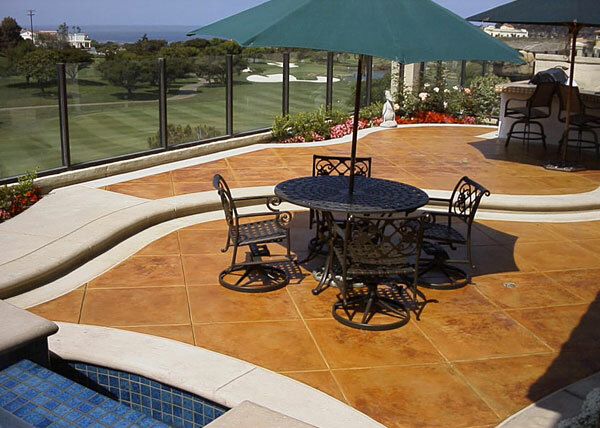 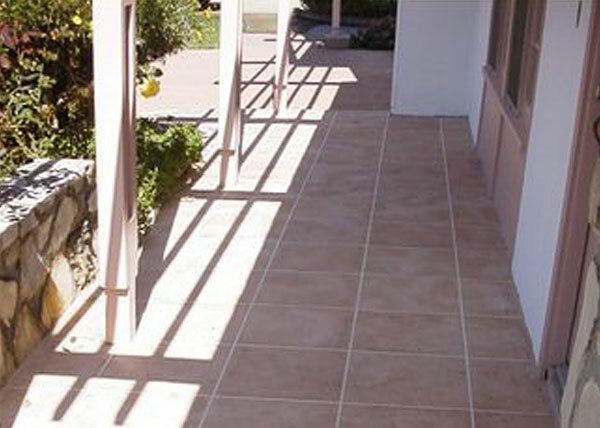 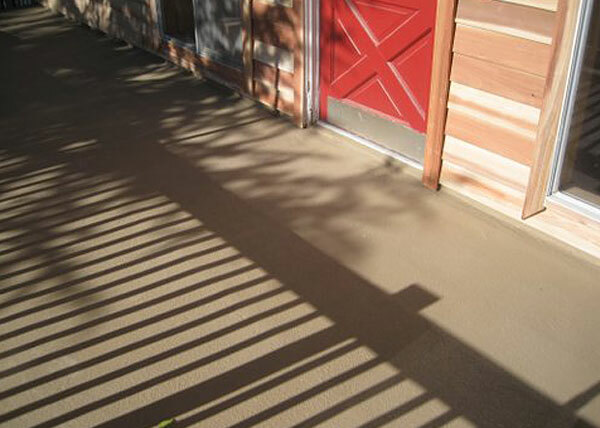 This outdoor deck in Newport Beach was resurfaced with a durable, concrete coating.